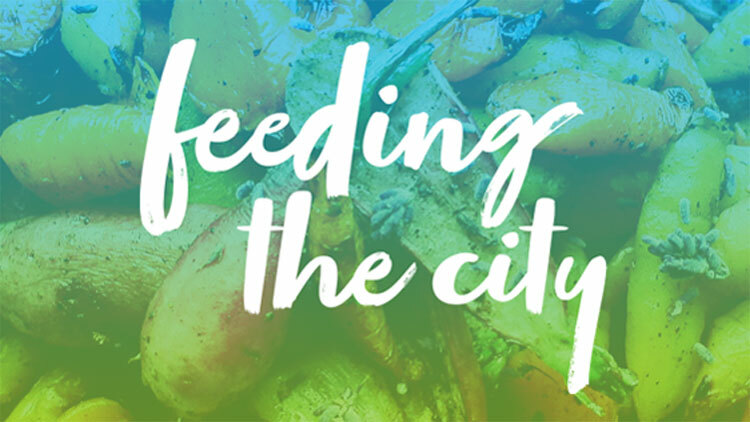 With its rich soil, Indianapolis has been supporting farm-to-table for decades. Discover how local chefs source locally to incorporate surroundings onto your table. Learn more here. Take a ride through the city's top attractions and gain inspiration for your next getaway. 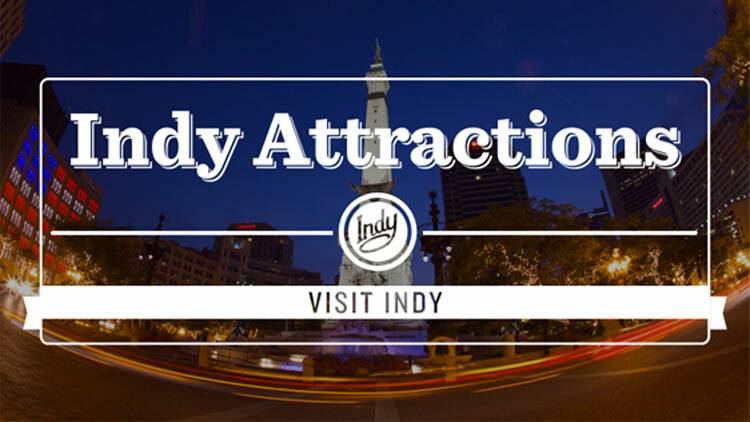 From the world's largest children's museum to White River State Park to a ride on the Monon Trail, you'll discover that there is something for everyone in Indy. 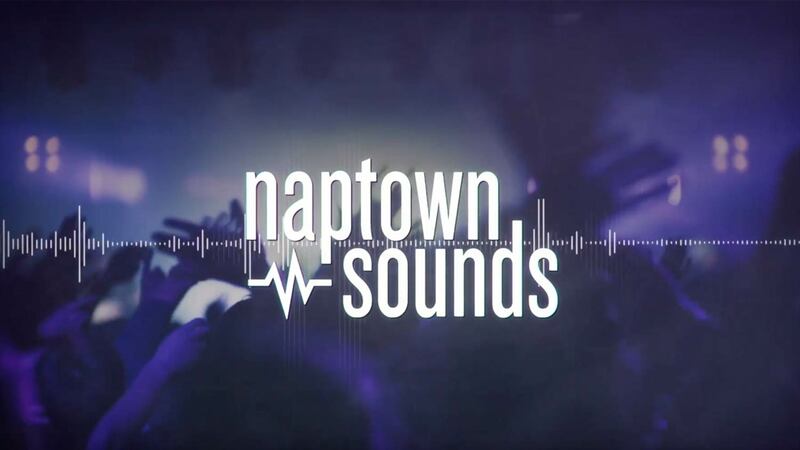 Explore Indy's music scene through the events, venues, musicians, and tastemakers who are shaping the sounds of the city. 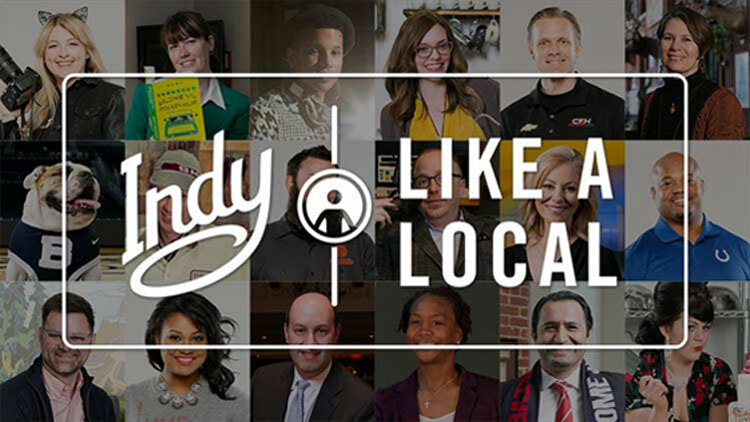 Visit Indy has enlisted the help of local thought-leaders and cultural icons to share their insights on what to do, see, eat, and enjoy in Indianapolis.